We can provide the ideal solution to transform your smile. You will have a great experience when you come into the practice in our welcoming reception in Lode Lane Solihull. Our staff are well trained to deal with whatever you wish to discuss, with discretion and privacy. The dentists and specialists who work at Smile Concepts have been trained at the highest level, under the watchful eye of the owner Dominic Hassall, who runs the Dominic Hassall Training Institute in our training centre near Birmingham. Your smile is a major part of ‘you’, so don’t you deserve the best? The dental practice is only eight miles from Birmingham. Find our contact and location information. If you would like a smile that you can be proud of with straighter, more evenly spaced teeth; then the short-term orthodontic treatment option of 6 Month Smiles could be the solution for you. Contact us for more information or call us on 0121 705 2705. We are continually investing in state of the art equipment so that we can treat our patients using the most up to date techniques. Smile Concepts is one of the few centres in the country to offer three-dimensional radiography. This system is so advanced that Smile Concepts have developed as a referral centre for other dentists and hospitals in the region that have patients needing more precise information. 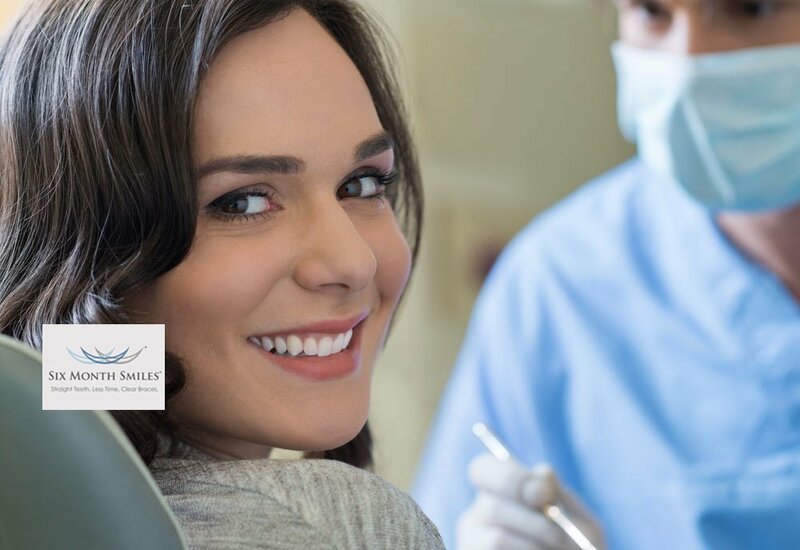 Our team of GDC approved specialists are experts in all areas of advanced dentistry required to deal with your more complex cases. The referral process is quick and simple and we will keep you informed at all times of your patient’s progress. As a referring practitioner, you will be invited to attend our study clubs which are free of charge and provide verifiable CPD. If you require specialist treatment you can be referred by your own dentist or refer yourself to the Smile Concepts Specialist Referral Centre. 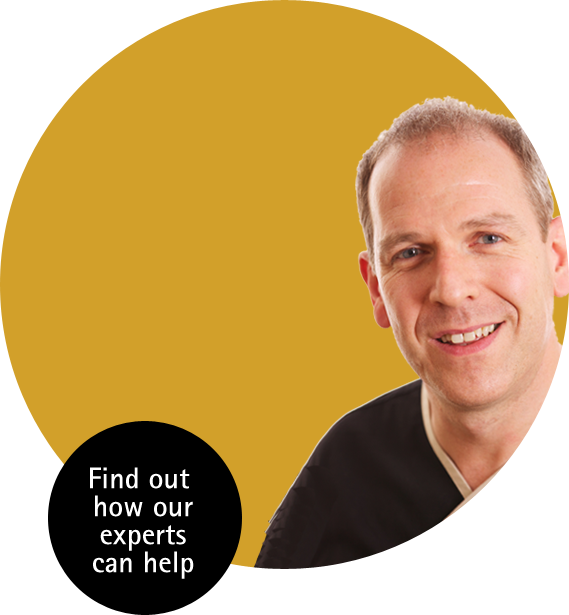 Since 2006 Dominic Hassall, Director of Specialist Services, has been leading a team of General Dental Council approved specialist dentists who are experts in advanced dentistry and have the knowledge, skills and expertise to treat complex cases. News to get your teeth into.